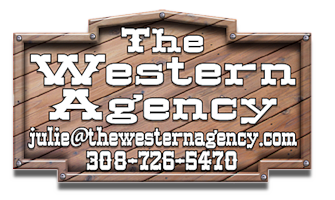 My name is Julie Glinn, Broker at The Western Agency. We are a new name in town with the same great service. My husband and I ranch as well as raise twin girls. My love of real estate and people has lead me to open the agency. My goal for The Western Agency is to help people with all of their real estate needs, whether it be residential, agricultural or commercial. With many years of experience I am ready to help you meet all of your real estate goals.